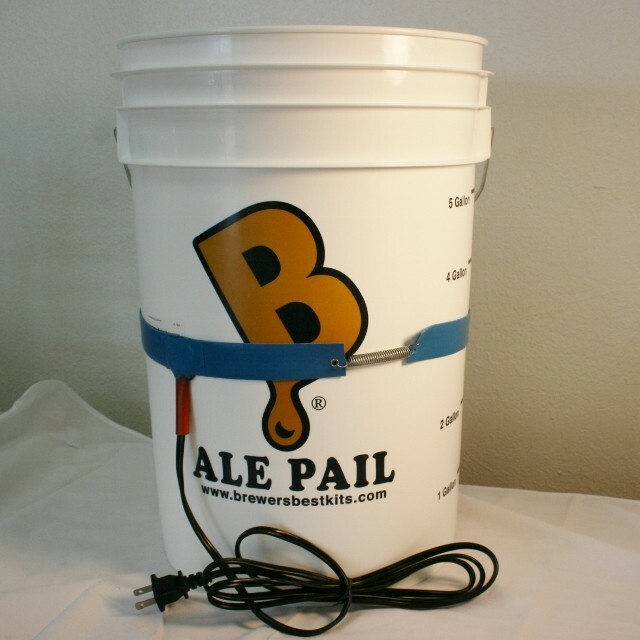 The Brewer’s Best Brew Belt will help you maintain a constant brewing temperature of 68-75° F for all of your fermenting beverages (beer wort, wine must). Environments in your home may not be ideal for keeping your fermenter at the perfect temperature. The Brew Belt is here to help. It will maintain a constant temp. on your fermenter. Comes with one spring to fit most fermenters. 15 watt.